Disney’s latest live action remake of a classic animation, Beauty and the Beast, reaches our screens in less than two months, and one final trailer has come our way. Considering the original is as beloved as it is (it was only released in cinemas a few years ago), this remake was always going to be a harder sell than Disney’s previous live action efforts, but I don’t think we have much to fear. 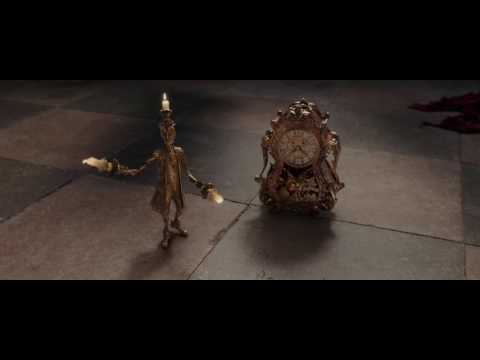 This trailer captures everything we love about Beauty and the Beast, and while Dan Steven’s Beast could do with one more go through the computer, the entire project does promise to be absolutely magical.